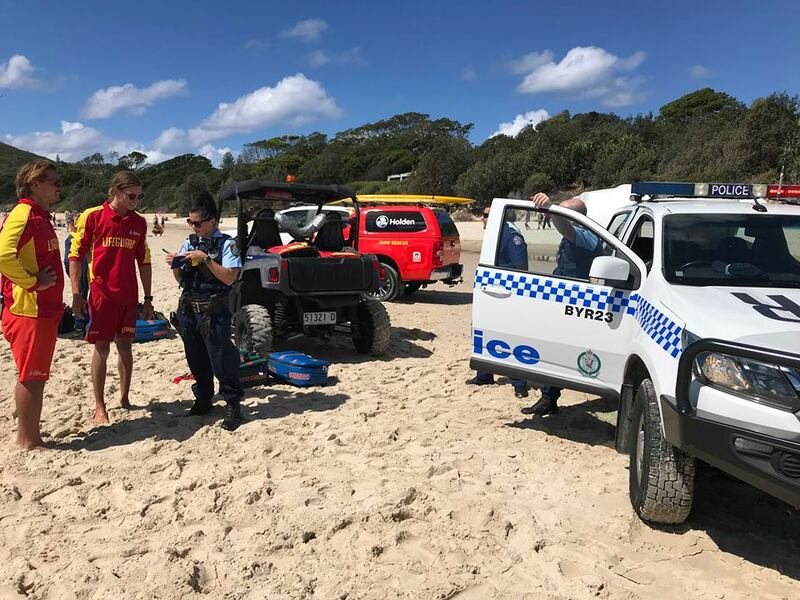 A woman is in a critical condition after she was pulled unconscious from the water at Byron Bay earlier today. Emergency services were called to Clarke’s Beach following reports a woman in her 50’s had suffered a head injury. The woman was treated by paramedics at the popular beach before she was flown to Gold Coast University Hospital.